Since our inception in 2017 we've made it our mission to work with experts in agriculture and soil science. We work with universities, non-profits, for-profits and governments to help build tools to better manage land. Get in touch via our contact page if you've got a question or would like to work with us. The Soiltech Project is a $1.1M Landcare Project involving leading soil scientists from the University of Sydney, Agrivision Consultants, AGAgtech and FarmLab. Our role is to translate peer reviewed soil science into tools that are accessible by agronomists and growers. We’re working with satellite imagery providers to develop a tool to highlight and monitor soil erosion risks. 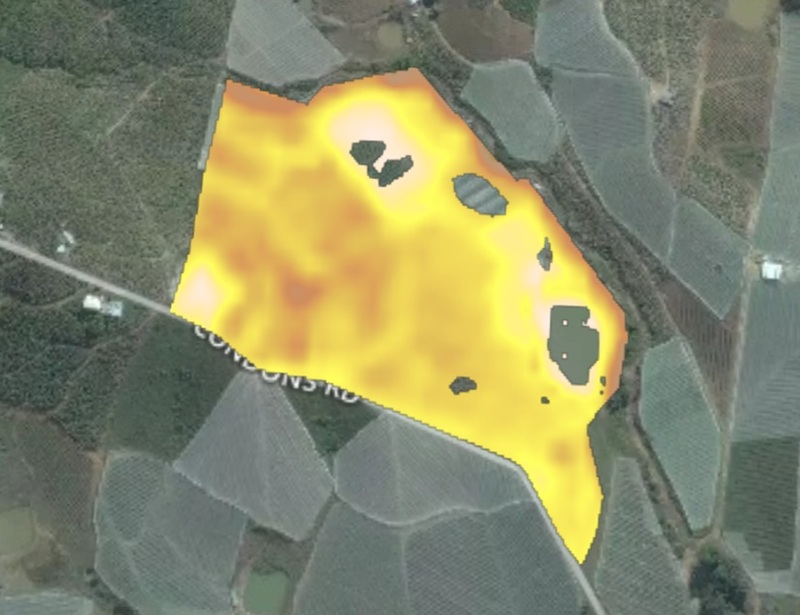 We recently undertook a trial with blueberry growers on the North Coast to assess the feasibility of using satellite imagery in assessing the erosion risk to their operations. Further work is being undertaken before the tool is released as part of the FarmLab offering, however you can subscribe to our newsletter for news and updates.